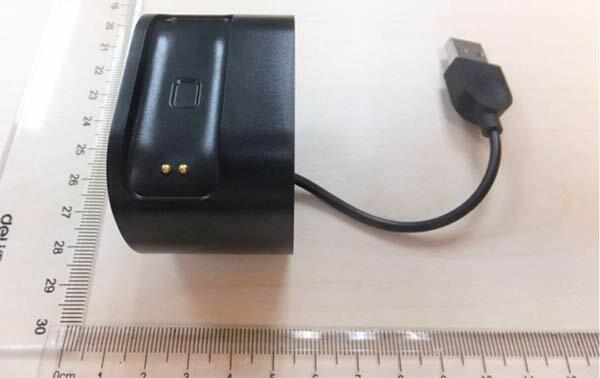 Lenovo’s smartband has been rumoured before but a new regulatory listing by the US Federal Communications Commission confirms its existence and some interesting specifications. The most welcome piece of information is that this smartband will have a battery life in the region of 7 days, a whole week. 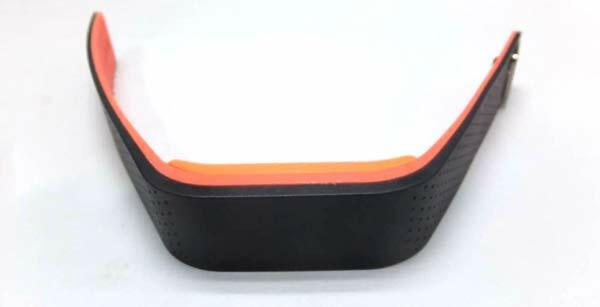 Chinese tech company Lenovo has previously been seen to dabble in wearables with its smartglassses prototype which was exhibited publically in late July. That wearable looked a lot like Google Glass but was shown off in the hope of finding a partner to bring the design to market. We aren’t sure if it is the same case with this smartband, perhaps Lenovo will go it alone and brand it with its own name. We are supposed to hear more about the Lenovo smartglasses later this month. Back to the Lenovo smartband, we hear that it will be called the ‘Lenovo Smartband SW-B100’. A previous reveal from when the device was listed by the Bluetooth Special Interest Group (SIG) describes this wearable as a ‘Bluetooth low energy Activity Tracker with optical Heart rate’. The latest FCC listing information provides us with many more details. The FCC includes pictures of the device which appears to be fitness focussed. The Lenovo Smartband SW-B100 uses an optical heart rate monitor and can be used in conjunction with fitness programs to measure calories burnt, distance travelled and duration of activity. The msatrband can remind users to keep up with their fitness schedule and also conversely to get more sleep. Beyond the fitness aspects the SW-B100 has 7 days of battery life, can notify you of your smartphone calls or texts and supports Bluetooth 4 or newer. Lenovo has decided to make the wearable compatible with Android (4.3 or newer), iOS (7 or newer) and Windows 8.